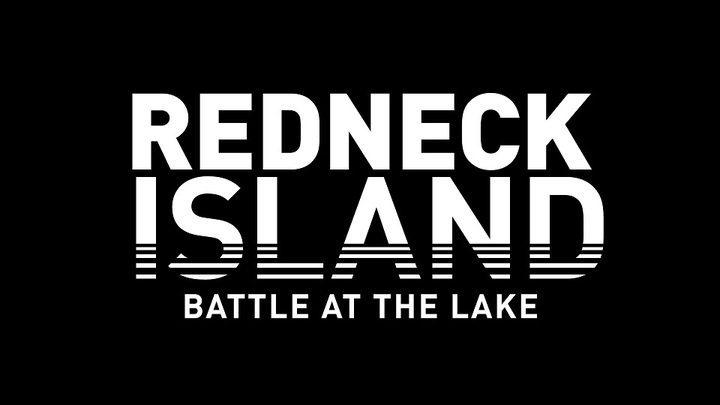 NASHVILLE – December 22, 2015 – CMT’s long-running competition series “Redneck Island” is set to return for a fifth season with a special “Battle At The Lake” edition, premiering Thursday, January 28 at 10 p.m. ET/PT. TV personality and CMT fan-favorite Melissa Rycroft will join wrestling icon Steve Austin to preside over 10 new episodes of the series, as 24 contestants compete for the $100,000 cash prize. Things heat up quickly on the lake, as 12 new contestants arrive to find they’ll face off against 12 returning fan-favorites from the previous season. REDNECK ISLAND is executive produced by Christian Sarabia and Fred Birkhead from 51 Minds Entertainment, along with Steve Austin from Broken Skull Ranch Productions. Jayson Dinsmore and Morgan Selzer serve as executive producers for CMT.